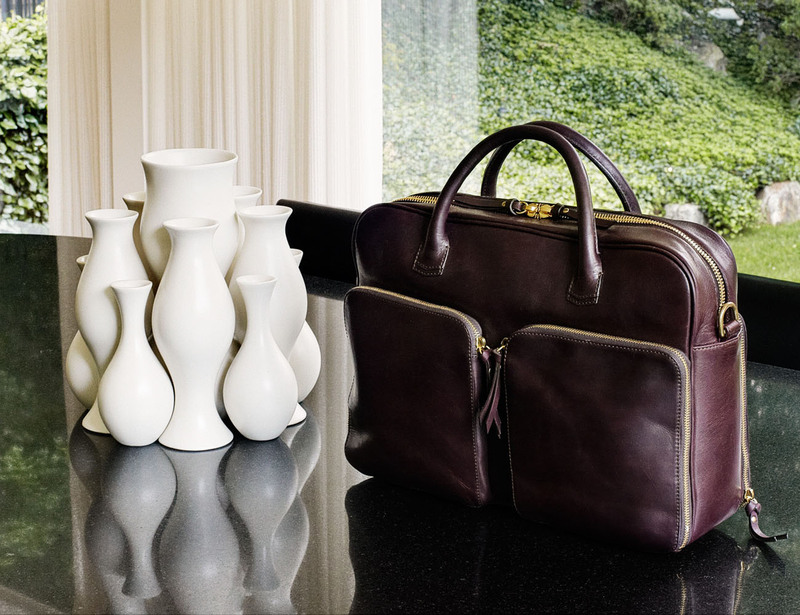 Keep your daily accessories well stocked and distributed in the Portage Briefcase by Libero Ferrero. It includes three separate external pockets with an internal laptop or tablet sleeve. 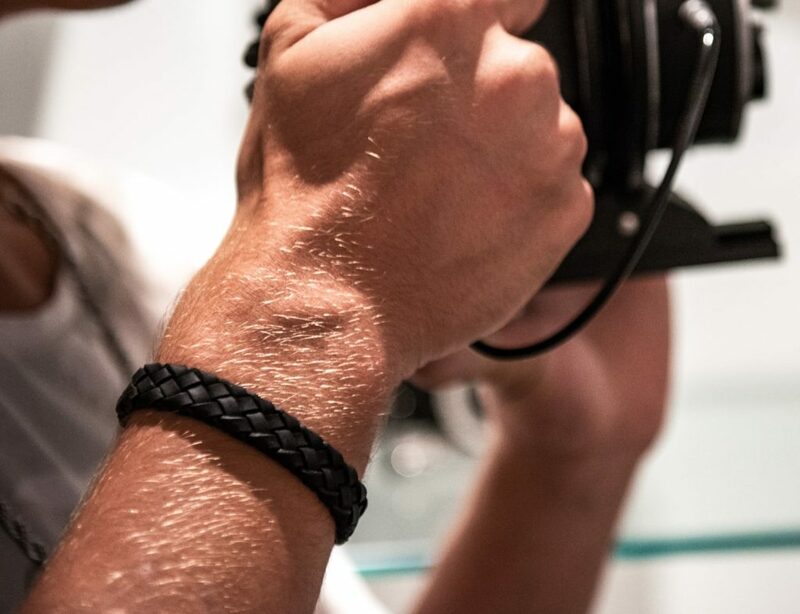 The custom vegetable tanned Horween Espresso or Hickory Leather used ages beautifully with time and comes with an adjustable leather shoulder strap. 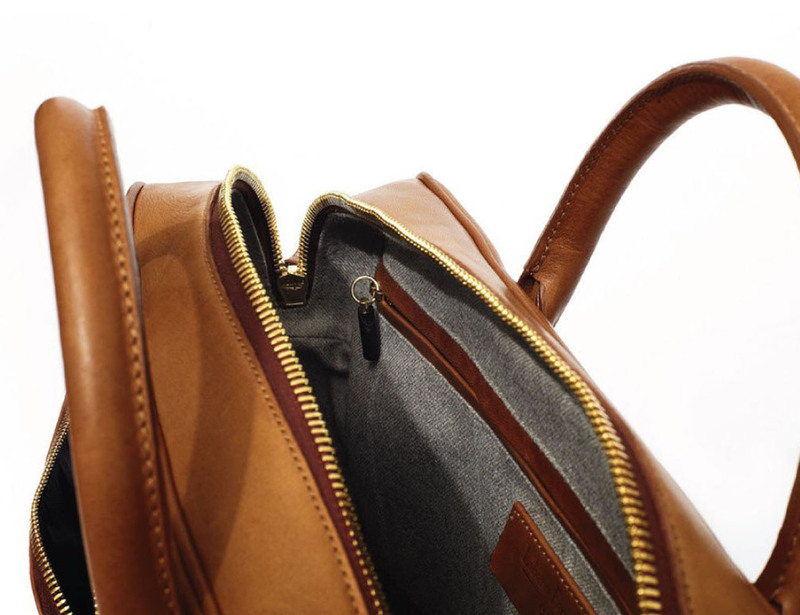 There’s also a custom wool interior lining that will ensure your accessories stays safe when kept within the briefcase. 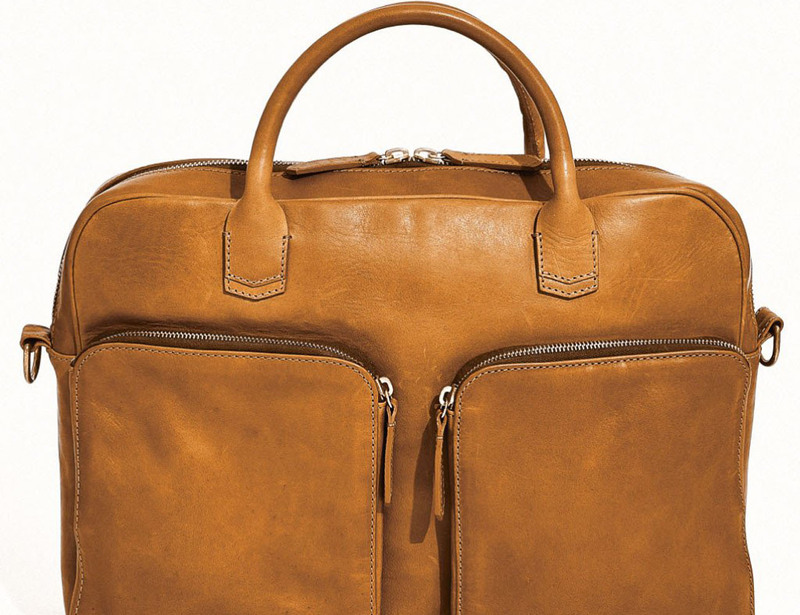 All in all, this is a briefcase which speaks luxury and function from every single angle. 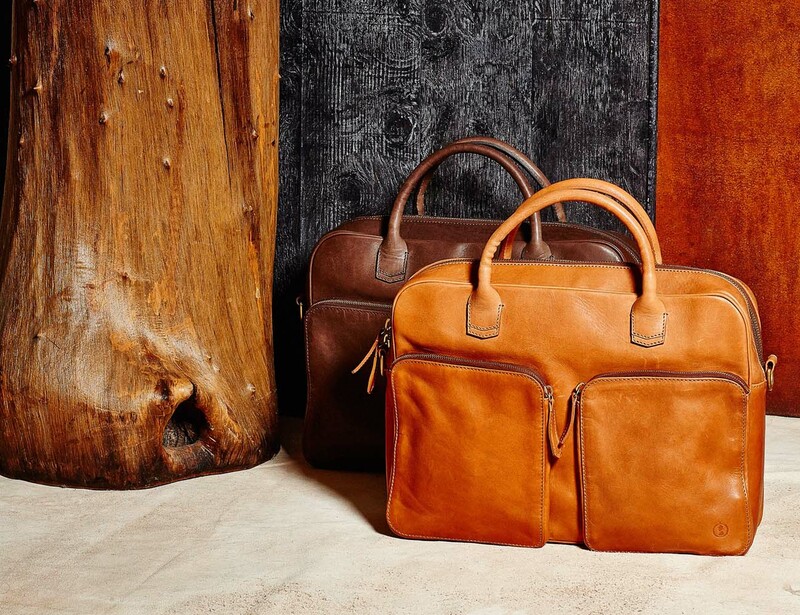 You’ll only feel proud of carrying a sophisticated look whenever this briefcase will be in your hand.